All Biological Concerns wouldn't be made possible if not for passion, talent, knowledge and hobbies related to the department of Animal and Environmental Biology (AEB). This blog is dedicated to all of AEBSA (AEB students association), AEB staffs/lecturers and others related to zoology, botany, environmental management studies worldwide. 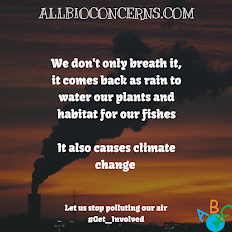 Animal and Environmental Biology which was originally known as AEB was founded to enlighten students about the world around them with regards the animals, their relationship with the Eco system and the Biosphere at Large. 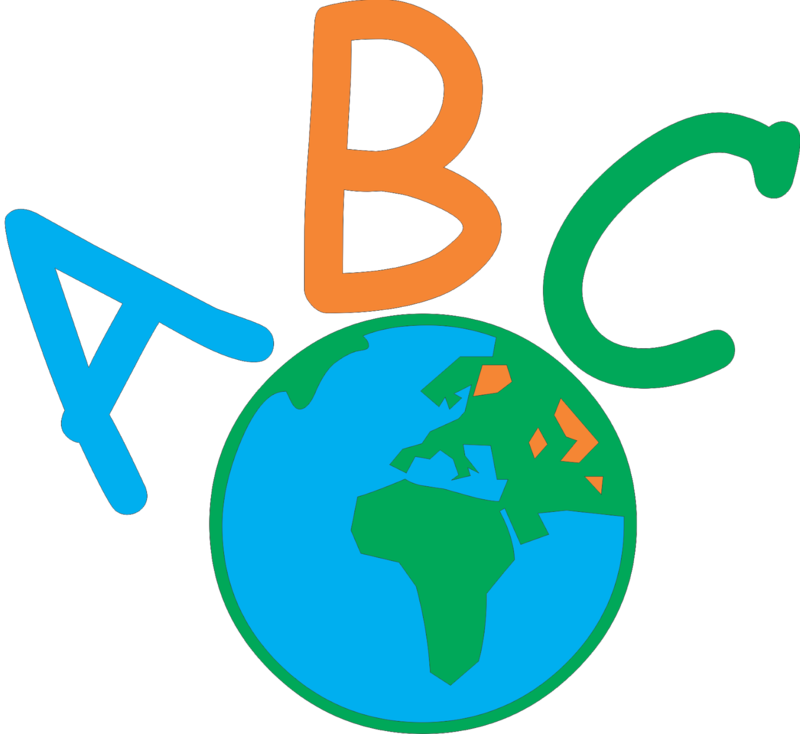 ABC through it's articles would encourage it's viewers to study AEB and other related disciplines because the Earth is endangered and it need more enlightened people to save it. Studying the Earth today, you'd see that major catastrophes like global warming come about as the results of man's unfair treatment to the Earth. Since the Earth payed back man's deeds of wickedness, why not we try to give the Earth good deeds so that we'd be payed with good?